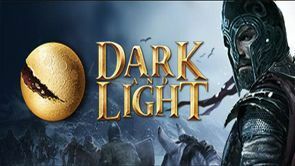 Dark and light server hosting at the best price with the best support. Use our control panel to manage all of your settings and get up and running quick and easy! The idea of DnL is a little bit like Ark: survival evolved and many fantasy RPG elements. It’s a survival game, which means you need to keep your characters alive by collecting food/water/followers. You can fight environments, build houses and mount animals similar to Ark, but in DnL your characters can cast spells/Magic, that makes the overall game more interesting and complex. When you look at the game, you will choose from indeed one of 3 competing factions to defend them in their struggle up against the others. The overall game is a competition of resources, and you are going to need to be on your own toes against players from opposing factions. You will end up staking your claims on land by using magic to change the landscape and ecosystem to suit your needs and force away enemies additionally the many wild beasts encounter that is you’ll need you explore. No questions asked 3 day money back guarantee! Live chat and ticket support. We've got you covered. Free server backups every 12 hours at no extra charge! How do I get a free trial? 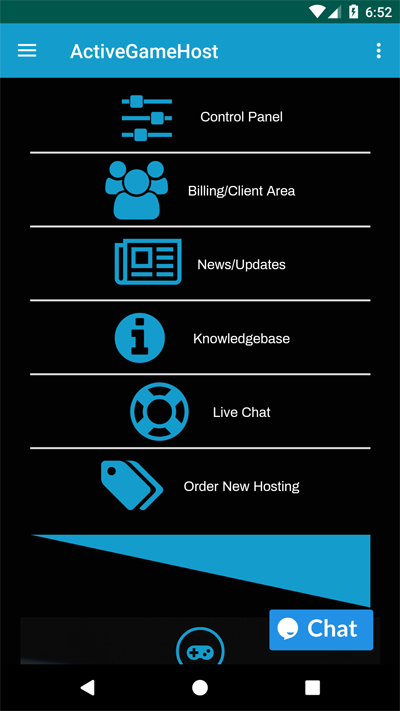 Your Dark and Light server hosting is setup before payment. Ignore the invoice until you’re ready to buy. If you choose not to purchase after your 24 hour trial, we will keep your server files for 7 days from your original order date. Please note that free trial customers have limited support from our team. Can I request new features? Yes! Most of our features we already have are directly from customer feed back. We will add any new feature you need within reason. It must not conflict with our security and it has to be something useful to anyone else also using a DNL server. Can I upgrade slots and or move locations? Yes you can! At any time you want to add any extras such as CPU priority, slots, ect.. You may do so in the client area. Everything can be upgraded and downgraded anytime you like. My old host was laggy, how are you different? Lag can be caused by mods and settings but it’s not the end of the story. Some hosts will claim that this is the only thing that can cause lag. That’s not really true. CPU bottlenecks can also be a major factor. The more players on your server the harder the CPU has to work. CPU lag from too many players can cause your ping to go high (around 100ms-250ms+). A game server’s ping is not just network releated. It’s also effected by the CPU speed and workload as well! We offer the option to choose top of the line CPUs using the Intel core i7 7700K & Xeon E3-1270v6. They are VERY powerful and can handle very high population servers without lag. If your server starts to lag when 15+ players online but it’s fine when there are 10 or less, the CPU is to blame. If your server is lagging with just 1 player it’s probably mods, bugged dino spawns and/or settings. We go above and beyond to always integrate the latest and greatest for plugins and mods. Ask if you want something added! No problem! We’ll help you setup your gaming server including settings, mods, whatever you need at no extra cost! We understand that Uptime is important to everyone. We have a proven track record of over 99% uptime! We have multiple locations! Our machines have different hardware specifications depending on the applications required. We have devices with as little as 64GB of RAM and as much as 320GB of RAM. Some of our servers have 8 CPU cores, and some of them have 40+ CPU cores. We know how to scale and find the right fit for you! This is ActiveGameHost, and our kung-fu is strong! Official ActiveGameHost android app released! New ARK feature "Wipe Server"
AGH Android app in the works! 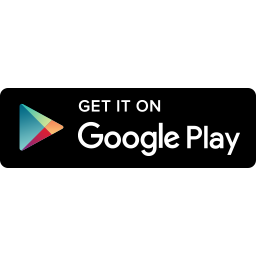 Get The ActiveGameHost Game Server Manager App On Google Play!